Success is not found in what you have achieved but rather in who you have become. No one ever achieved a goal by being interested in its achievement. One must be committed. I think what I’ve actually achieved as a manager does sometimes get a bit overlooked, because all people think about is the media side of things. They tend to forget I’ve not done so bad. When you hit 30, it’s that time of self-reflection. Some people are a success. Some people feel like they haven’t achieved what they wanted to. Some people are married, some have kids, some are still single. 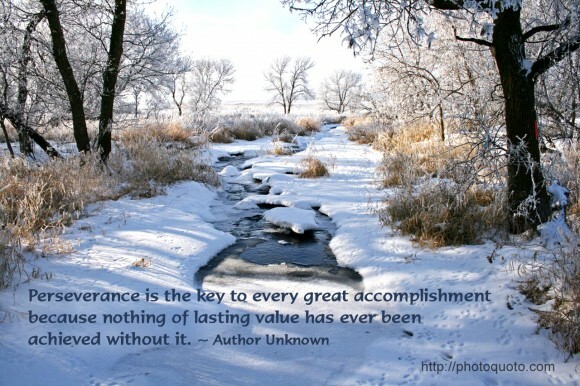 Perseverance is the key to every great accomplishment because nothing of lasting value has ever been achieved without it. I believe that Brazil was prepared to elect a woman. Why? Because Brazilian women achieved that. I didn’t come here by myself, by my own merits. We are a majority here in this country. 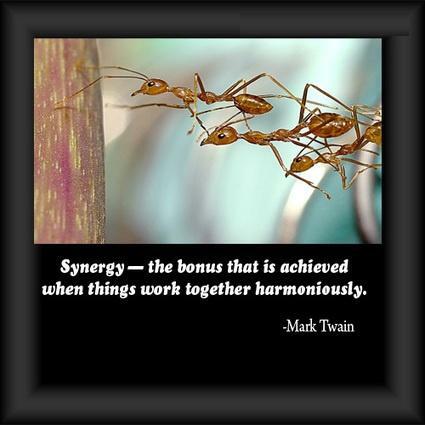 Synergy – the bonus that is achieved when things work together harmoniously. I’m happy with what I’ve achieved. I can’t say that I’ve fully achieved my dream yet. I’m just starting to evolve. Insisting that we must tax and take and demonize those who have already achieved the American Dream. That may turn out to be a good re-election strategy for President Obama, but is a demoralizing message for America.